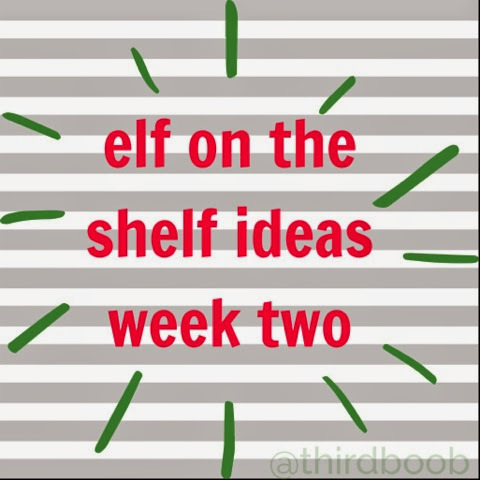 last week brought our first installment of "elf on the shelf" ideas. 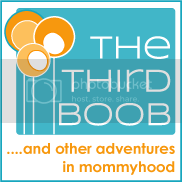 if you missed last week's post, you can find it here. i don't know about you, but with our "charlie" i can use all the help i can get. i still find myself having to set an alarm on my phone like heather does to help me remember each night. there may or may not have been one night this week when i completely forgot and the questioning looks began. #winningatchristmas. this week i'm determined to do better. i also need to be realistic about what i am planning to do each night. if it is too elaborate, i may just throw the towel in. here's to you all of us having a successful week! 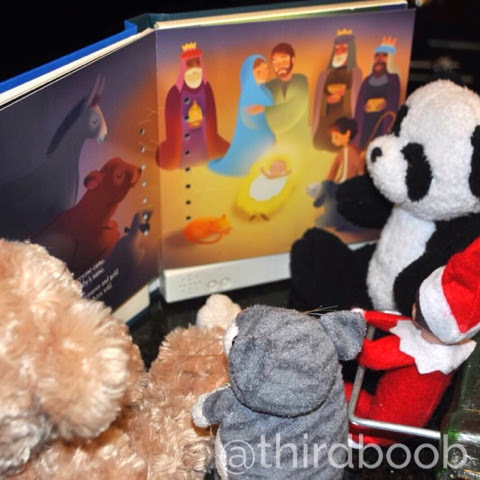 we have a great book that my parents gave the kids that has the christmas story read in their voices. my kids pour over that book for hours. 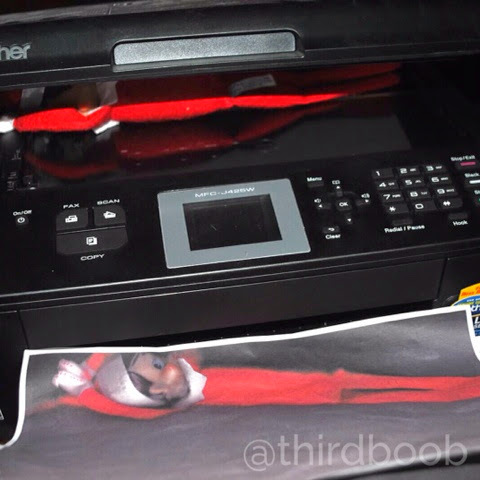 each year our elf and his friends spend one quality night with that book as well. this is one of my favorites because it can be done in two seconds. 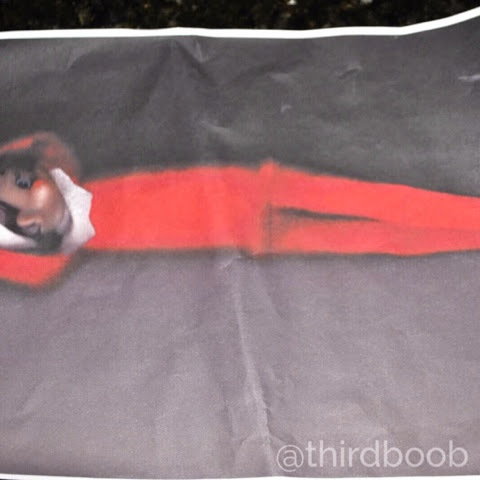 it's especially perfect for those occasions when you have forgotten to move your elf and are in a panic one morning. 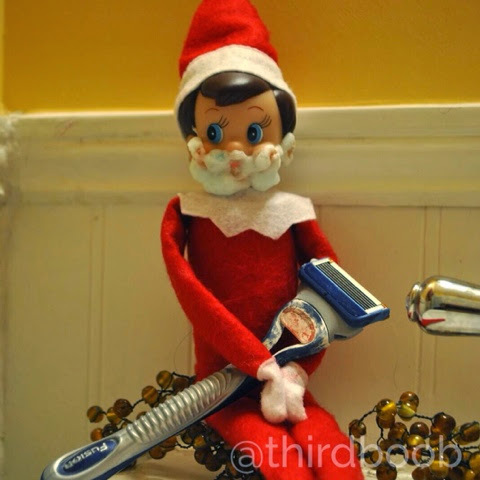 buddy the elf had to shave. we figure "charlie" can shave too. day 3: do you want to build a snowman? who doesn't want to build a snowman? 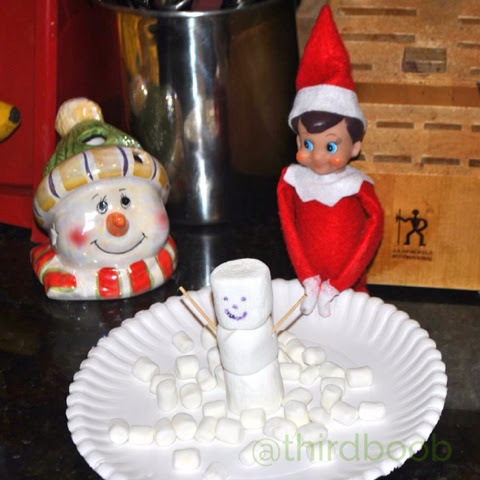 our elf cannot get enough of all things winter. snow angel day follows perfectly after snowman day. 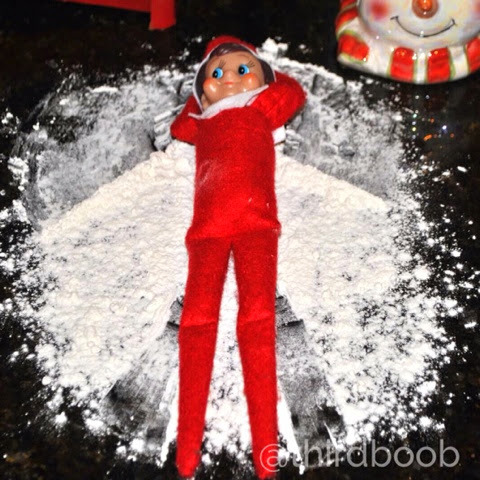 the "snow" activities continue with our elf (either in flour or powdered sugar) making a snow angel on the countertop. some days a mom just needs a break. this one gives me just that. 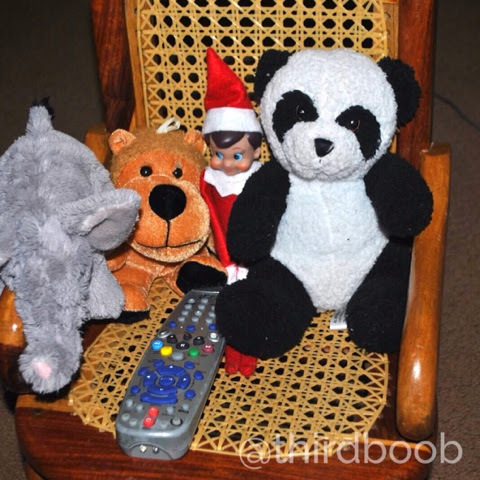 grab some stuffed animal friends and be the first person to the tv in the morning before the kids are up. turn on a christmas movie and you are all set. the kids will be happy and you can relax for a day. 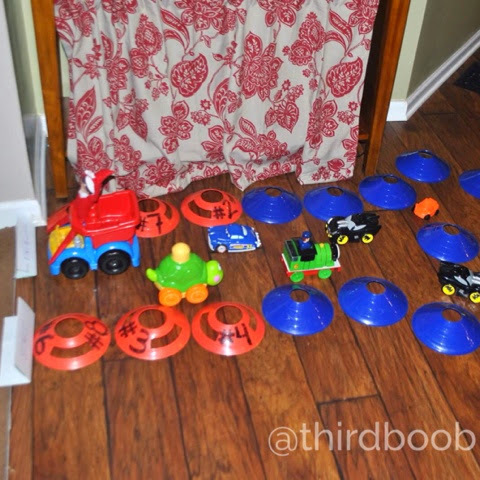 this one takes a little time to set up but is fun for the kids to see. buddy always is on the winning car each year (though i'm never quite sure how he manages to beat batman). there you go! week two, done. enjoy the merry making. i am working to remember it passes quickly so i should enjoy it all and find joy in the process. happy december!